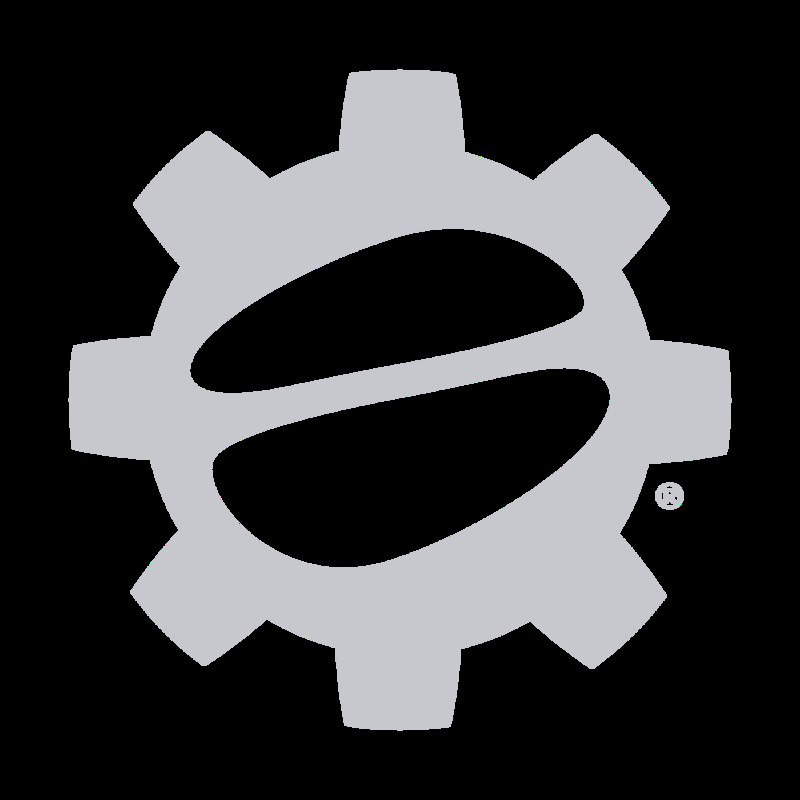 Espresso Republic is one of our newest micro-roasters here at Seattle Coffee Gear. But if you take a look at our lineup, you'll find Espresso Republic has claimed three Staff Pick spots as some of our favorite blends. From one bunch of coffee-lovers to another, we highly recommend giving Espresso Republic a try. Although Espresso Republic is best known for—you guessed it—their high-quality espresso, they also produce a variety of classic coffee blends for the everyday sipper. Every single bag is worth a brew. Whether you’re looking for an excellent starting point for hand-crafted coffee drinks or love your espresso unaltered, Espresso Republic is an excellent choice. With every batch freshly roasted in Chino, California, this roaster is classic, sweet, clean and punchy. Espresso Republic’s mission is to produce barista-friendly espresso that’s perfect for pairing with steamed milk, so it’s an absolute must-try for your home espresso setup. With the right technique and a little bit of love, you’ll be making barista-level beverages in no time. Espresso Republic's Dark Star Espresso is a fan-favorite, as is their Raven's Dark Roast for a deep chocolate take on drip coffee.